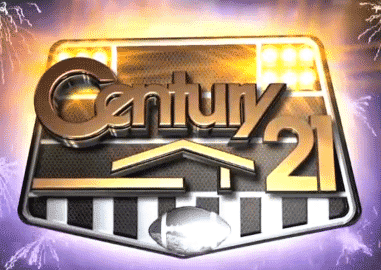 Century 21 debuted as Super Bowl advertiser last year. They are so psyched about the results that the realtor agent company is doing it again. Century 21 released a bold teaser video for the Century 21 Super Bowl 2013 Ad. You can watch it below.